Great investment opportunity. 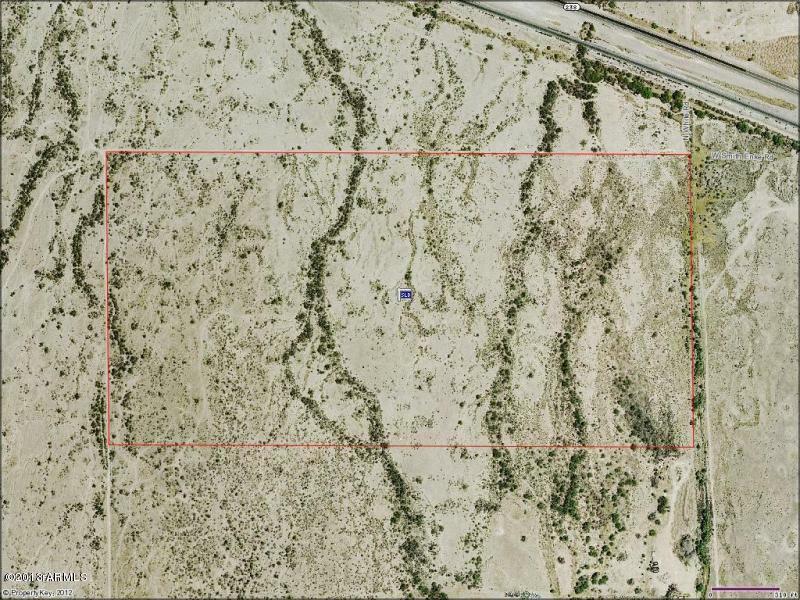 80 acres of flat land in the direction of growth. Close to development and farms.